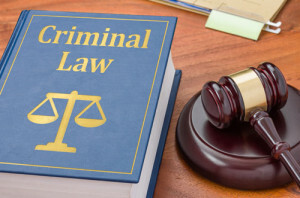 A person accused of a crime (defendant) needs a strategic criminal defense in order to stand up to and defend against the prosecutions criminal charges against them. The prosecutor has the burden of proving that the defendant has committed the crime being charged. Many times, the evidence against the defendant is flawed, inaccurate, or insufficient. A criminal defense attorney assists defendants by countering and combating the prosecutions charges against them. Being charged with a crime can be an overwhelming and frightening experience, and the legal system can present many pitfalls to unrepresented defendants. As a Wisconsin criminal defense attorney, Thomas Margolis understands that every case and client is unique. He works with his clients to help them have a thorough understanding of their options, as well as the benefits and risks to defense strategies.